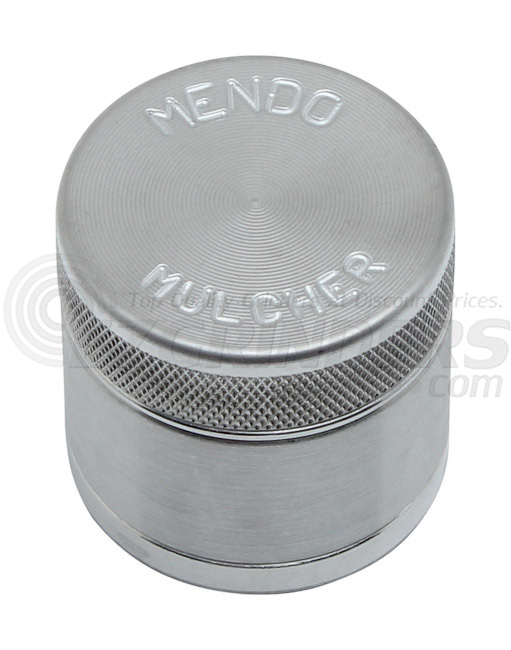 Mendo Mulchers are both affordable and durable, meaning you get a premium brand grinder at half the cost of most of the more main stream brands. 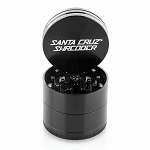 The 4 piece includes a stainless steel sifting screen, bottom storage compartment, and a magnetized lid that helps keep the grinder sealed to avoid spilling. 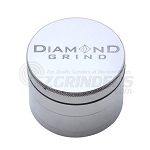 The 45mm measures out to about 1.75 inches making it a perfect size to use while on the go.